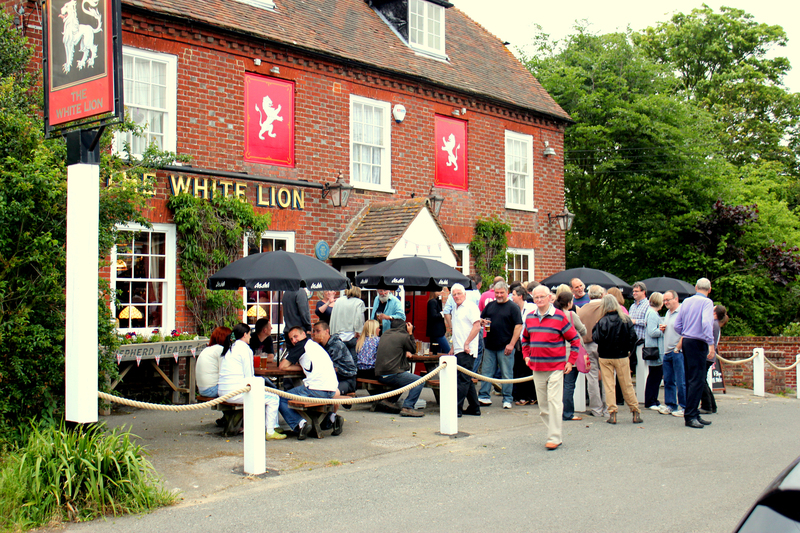 The pub hosts a monthly pub quiz on the 2nd Wednesday of each month and has regular live music with local bands and artists. We now have gift vouchers available to purchase to the value of your choice! They can be collected from the pub or we can take telephone payment and email them for you to print at home - contact us for more information!